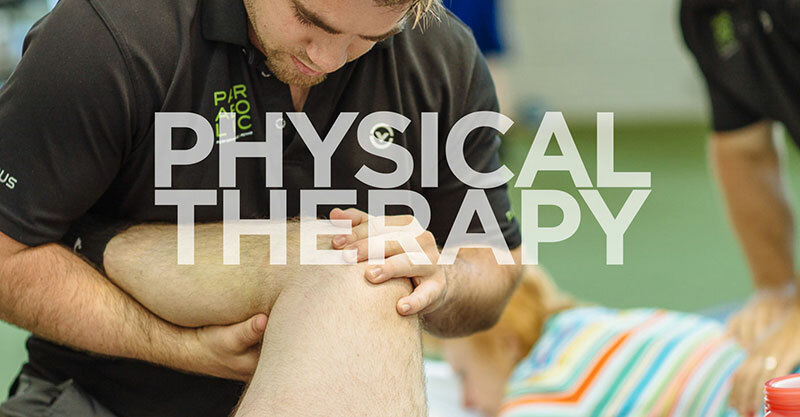 Our Doctors of Physical Therapy bridge the gap between the healing process and return to sports. Our performance coaches address weaknesses and build individual programs to maximize potential. 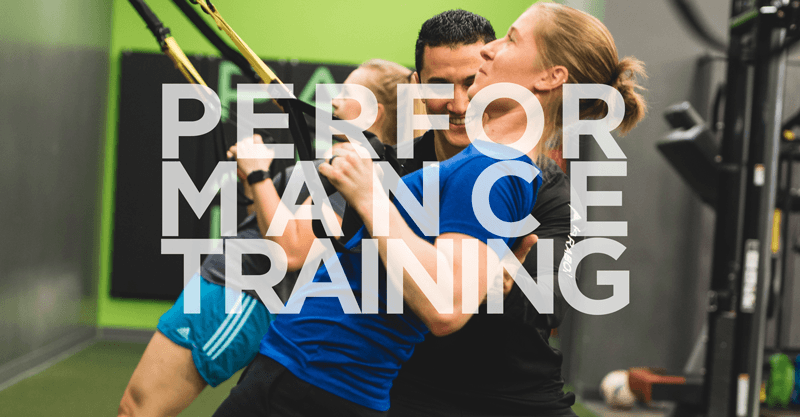 Parabolic Performance and Rehabilitation offers the highest level of integrated physical therapy and performance training. 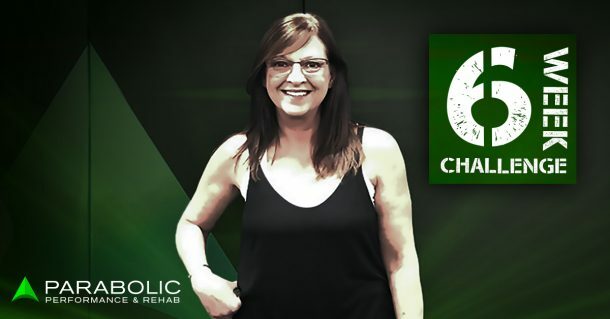 Our physical therapists and coaches provide leading-edge expertise and apply individualized recovery or training programs to every client, empowering them to pursue their own greatest potential.